﻿ Cristiano Ronaldo: "Barcelona is a fantastic team but we hope to win"
29.01.2013 » Cristiano Ronaldo: "Barcelona is a fantastic team but we hope to win"
Cristiano Ronaldo is confident about Real Madrid's chances of beating Barcelona next Wednesday, but assured he's not expecting an easy game against the Blaugrana. The Portuguese forward stated that Barcelona is indeed one of the hardest teams to beat in the World right now, which he affirmed to be precisely one of the reasons why the Merengues are so motivated for this "Clasico". 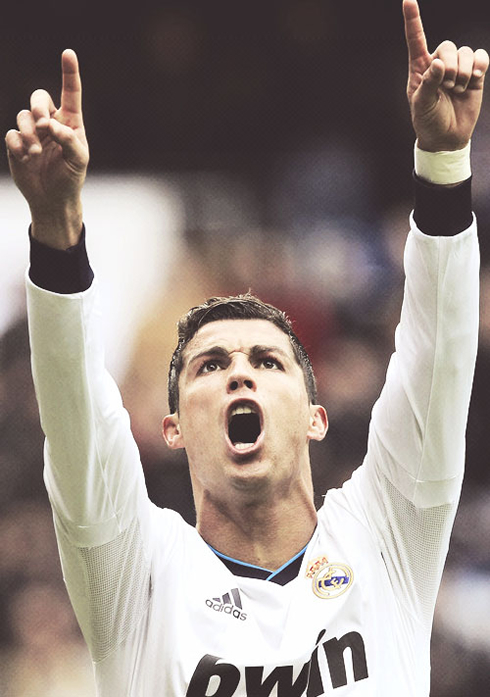 This first Real Madrid vs Barcelona of 2013 will be held at the Santiago Bernabéu, right next Wednesday. 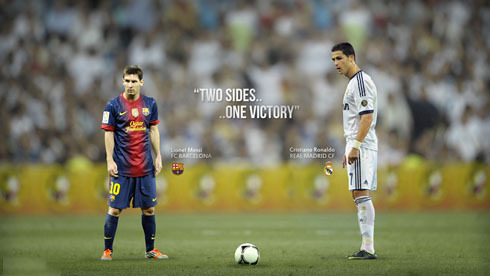 Both sides seem to have their main players in great form in 2013, since Cristiano Ronaldo scored 10 goals out of 6 games played so far, while Messi has 9, with the same amount of matches on his legs. Next Wednesday's "Clasico" will allow for the two rivals to measure their strengths and weaknesses at a crucial stage of the season, as the UEFA Champions League is also about to resume in a couple of weeks from now. On the line, we'll have a ticket for the Copa del Rey final, but also the certainty that nothing will be decided this week, as a second leg in the Camp Nou is already scheduled for February 27. All that criticism that Ronaldo used to get, regarding him not being able to deliver in the big games, can only be qualified as ridiculous when we look at the following numbers. 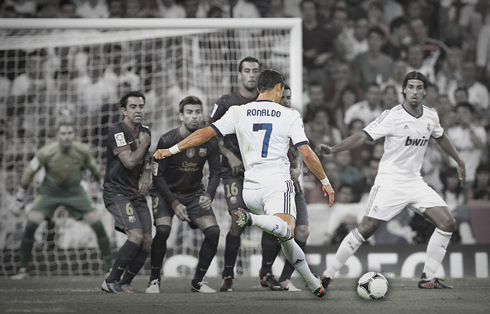 Cristiano Ronaldo currently holds the all-time record for a player scoring in the most consecutive Clasicos in a row, as he has found the back of the net for 7 different times, over the last 6 Clasicos. He has been Barcelona's biggest nemesis for quite a few time now and he'll certainly be the player deserving the most attention from the Blaugrana side, this Wednesday night. With so many important players sidelined for Real Madrid, José Mourinho is expecting that Cristiano Ronaldo's remarkable ambition and fighting attitude on the pitch may spread amongst his teammates. A Real Madrid vs Barcelona live game represents much more than a simple match for any player who steps up to the pitch and it won't be different this week. Ronaldo tends to excel in nights like these, but we can't say the same without reservation about the likes of Mesut Ozil, Karim Benzema or Angel Di María. They haven't been as consistent as the Portuguese star and the way they will perform will surely be decisive in order for Real Madrid to get the edge over Barça. In a few statements given after his latest hat-trick against Getafe, Cristiano Ronaldo stressed out how motivated Real Madrid is for this game against Barcelona and promised that the Merengues will do everything in their reach to book a presence in the Copa del Rey final, regardless of how hard this task ends up being. 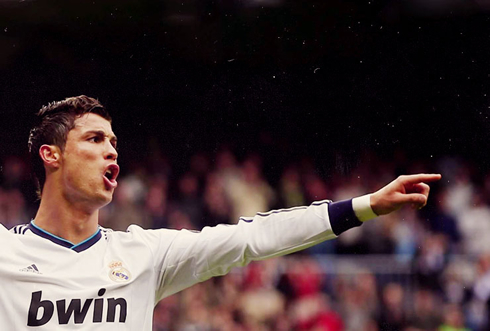 Cristiano Ronaldo: "This game against Barcelona will be very important for us and obviously also a very difficult one. We'll play against one of the strongest teams in the World, which will also make from this night a very entertaining one. Since we'll be playing the first leg at home [Santiago Bernabéu], I do believe we have great chances of getting a good result. However, we'll have to be at our best because we all know what a fantastic team Barcelona have. I hope this will be a great night and I can assure you everyone in Real Madrid is excited for having this game ahead...", commented CR7, anticipating this Wednesday's "Clasico" for the Copa del Rey first leg. Real Madrid won't be able to count with key players such as Sergio Ramos, Pepe, or Iker Casillas, but the 27-years old forward prefers to focus in the available players, in order to find an efficient way to beat Barcelona. Ronaldo: "It's true that we have several important players who won't be able to help in this game, but this can't be used as an excuse for any eventual negative outcome on Wednesday...", pointed out the Portuguese player. Cristiano Ronaldo has recently surpassed the 300 goals mark scored at a club level, as he reached his 302nd goal against Getafe, after 499 matches played since his professional career debut in 2002. Ronaldo will play his 500th club game this Wednesday, when Real Madrid and Barcelona face each other for the Copa del Rey semi-finals first leg, and he'll surely look forward to extend his unbelievable goal record as a Merengue player, with 179 goals scored out of 176 games! 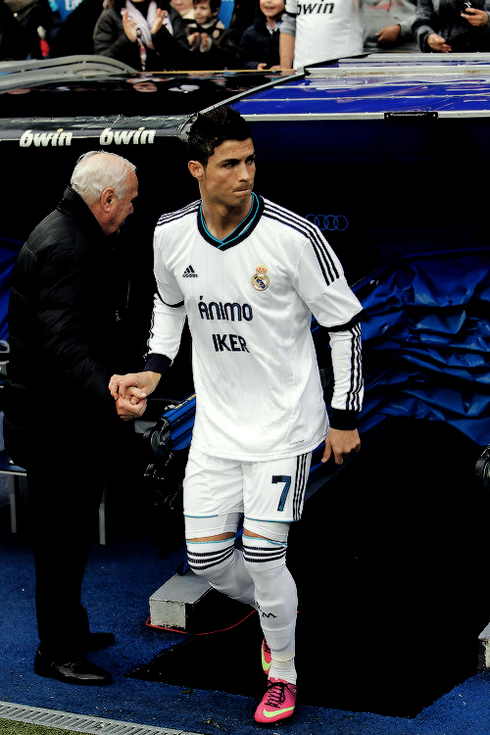 Will CR7 be able to score against Barça in 7 straight games? And how will this Real Madrid patched defence perform against a top side as it is Barcelona? 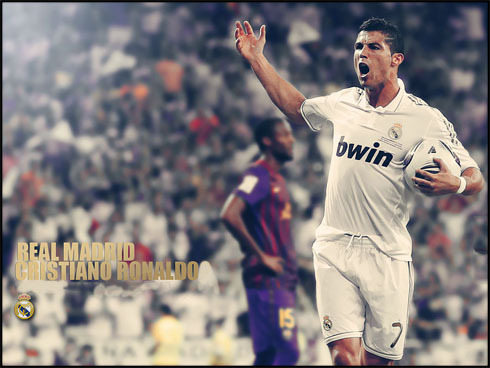 Cristiano Ronaldo next game for Real Madrid will be against Barcelona next Wednesday, for the Spanish Copa del Rey semi-finals first leg, on January 30, 2013. You can watch Juventus live stream, Real Madrid vs Barcelona live, QPR vs Manchester City and Arsenal vs Liverpool, all matches provided from our football live streams section.